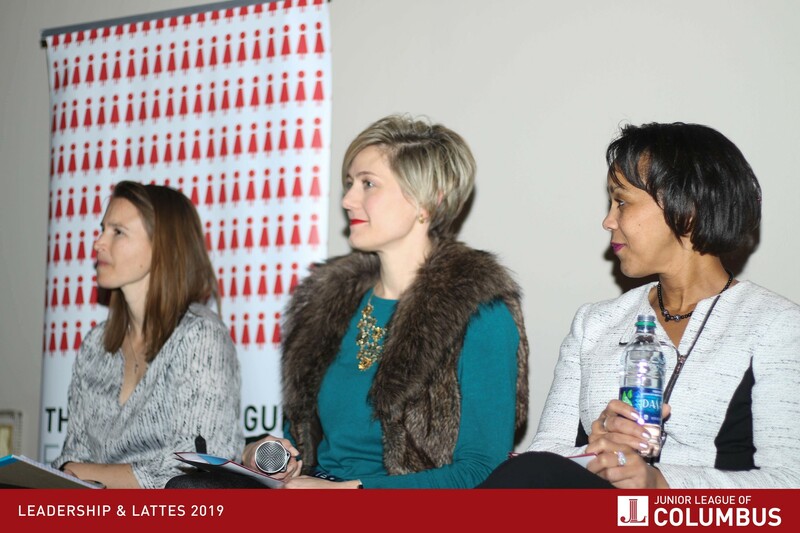 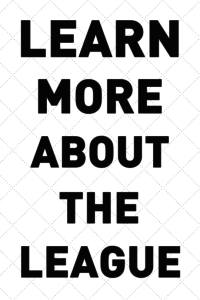 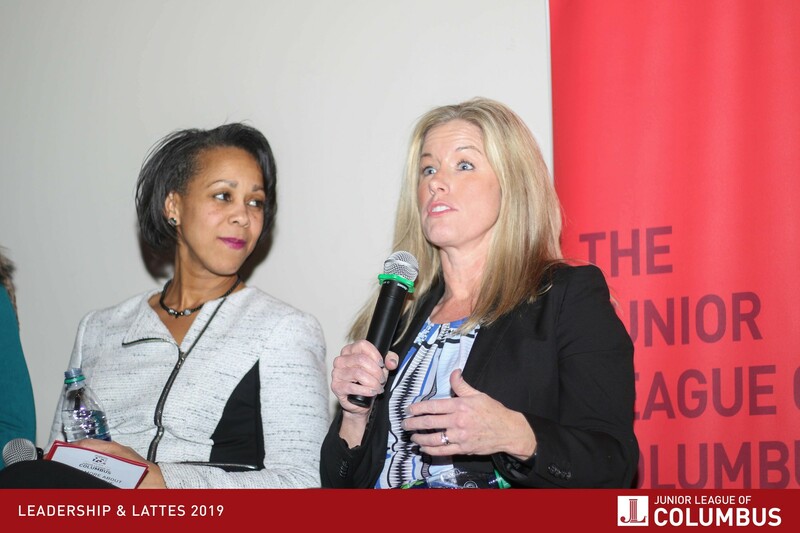 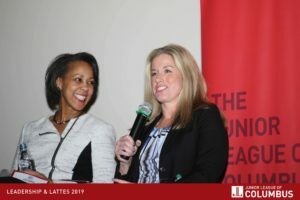 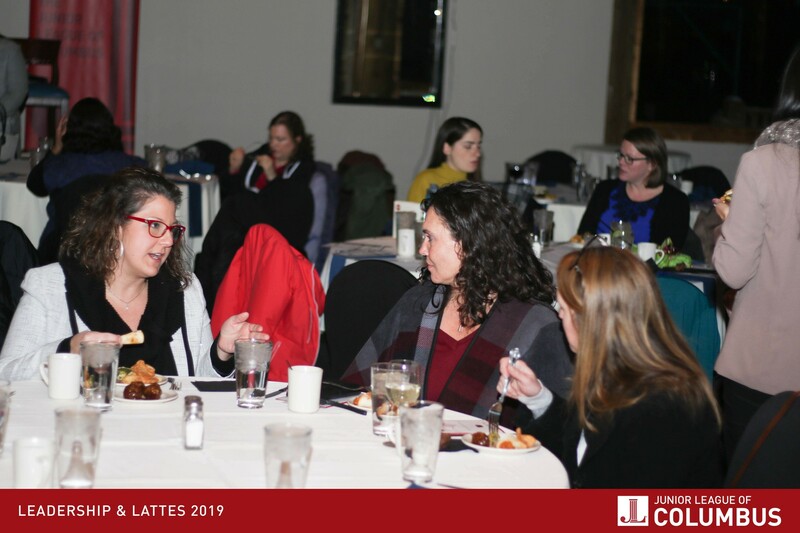 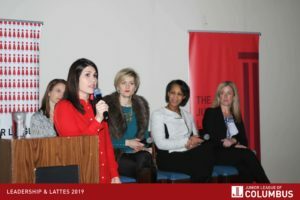 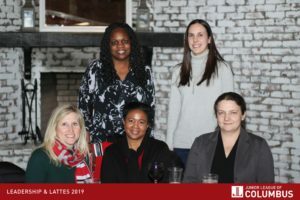 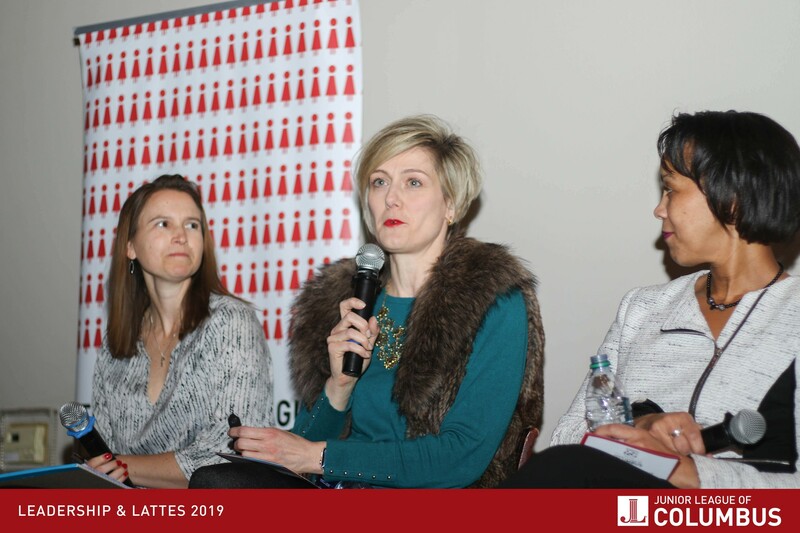 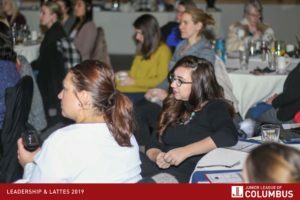 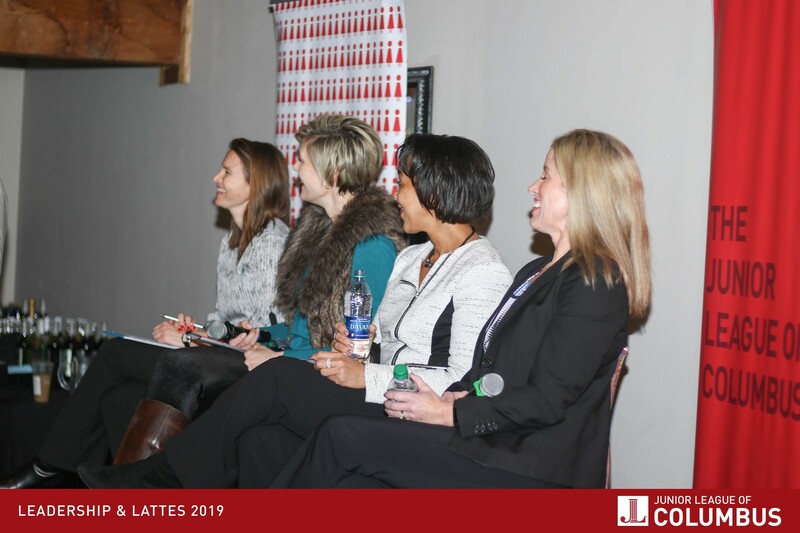 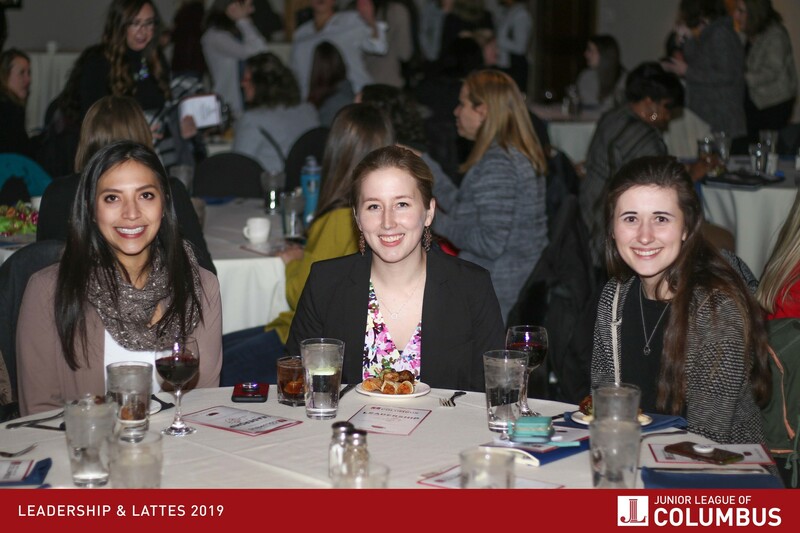 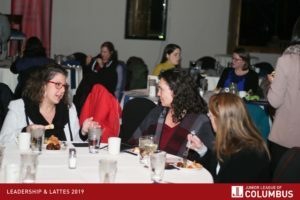 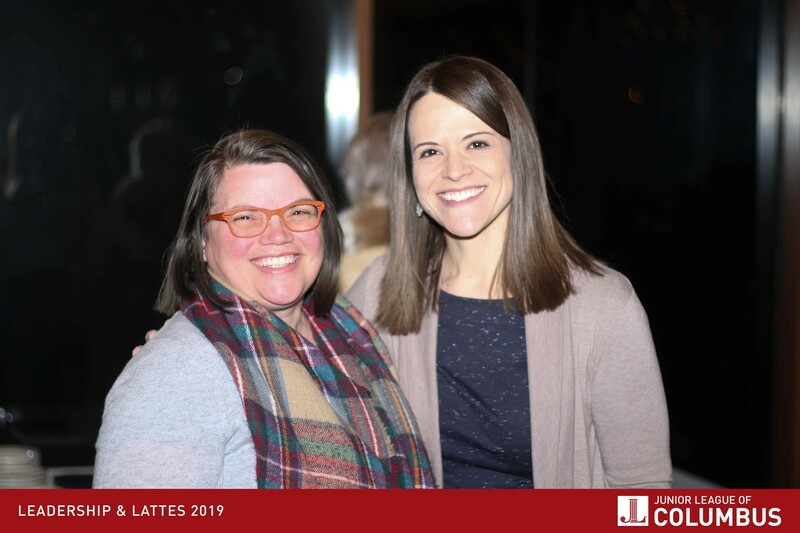 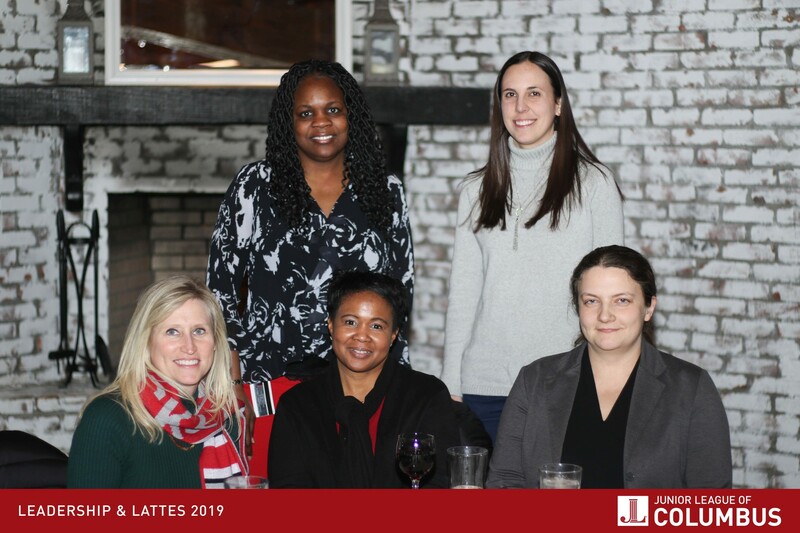 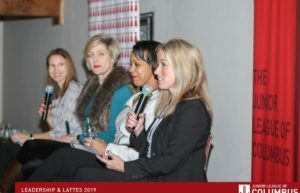 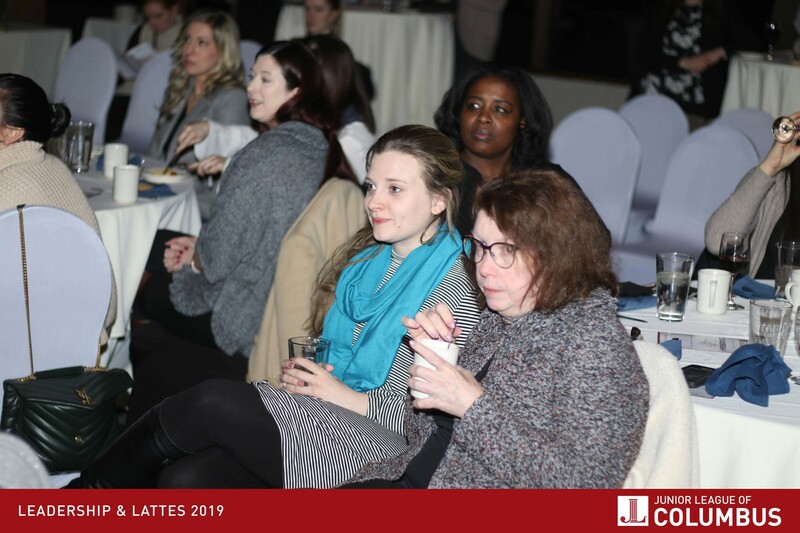 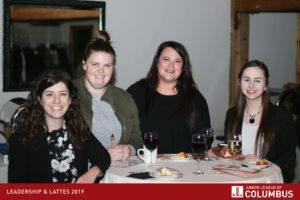 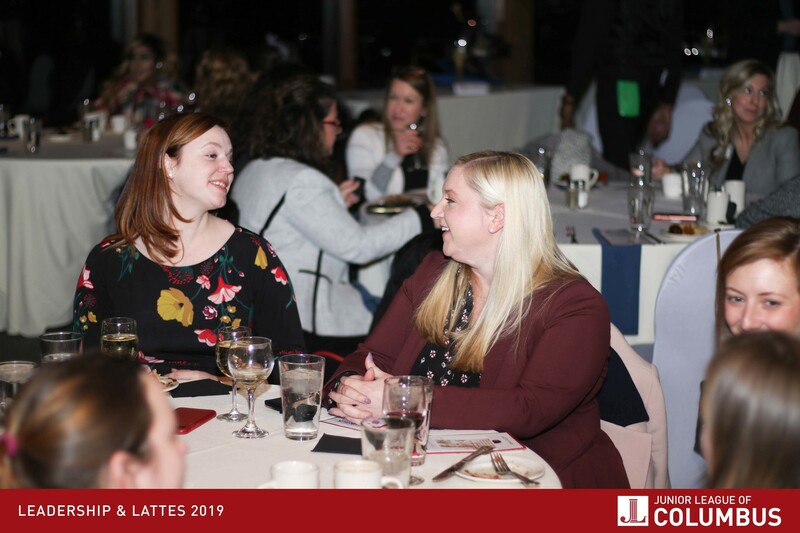 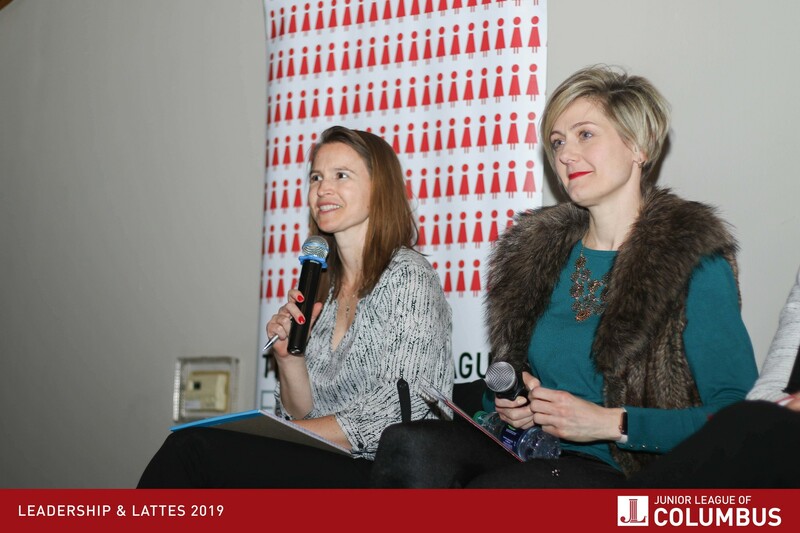 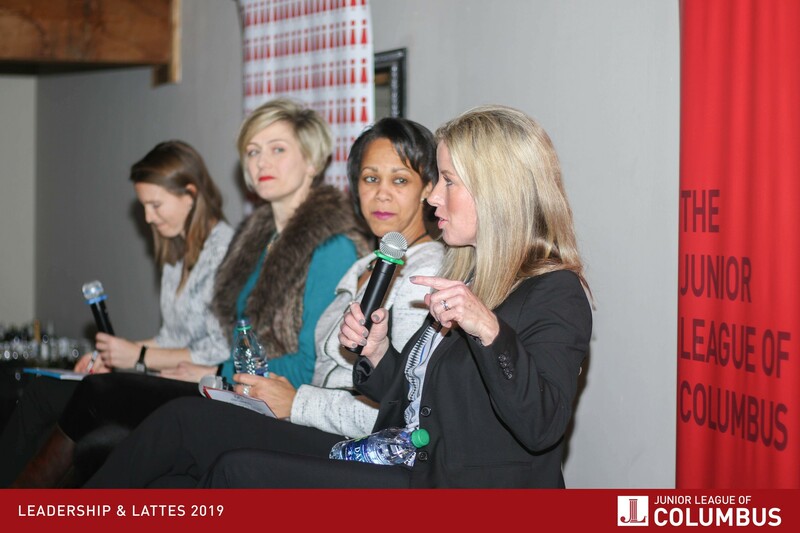 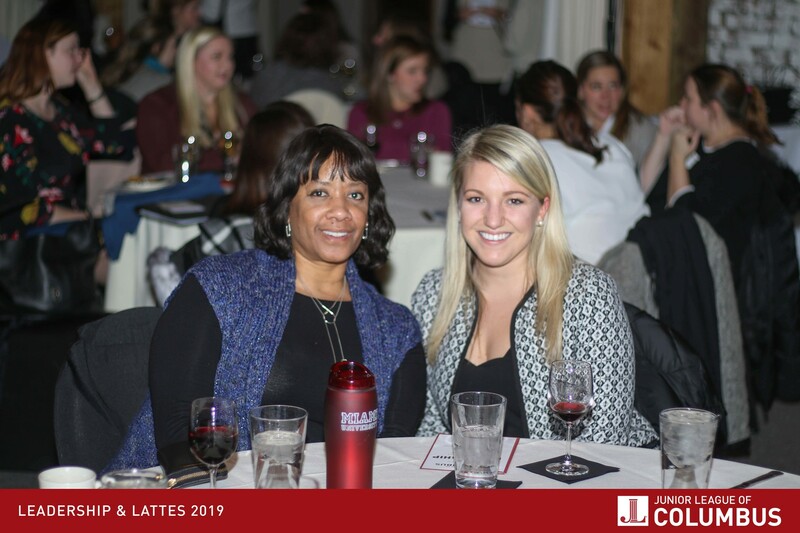 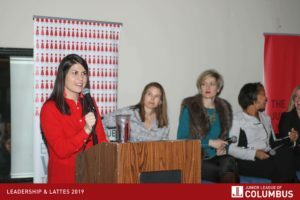 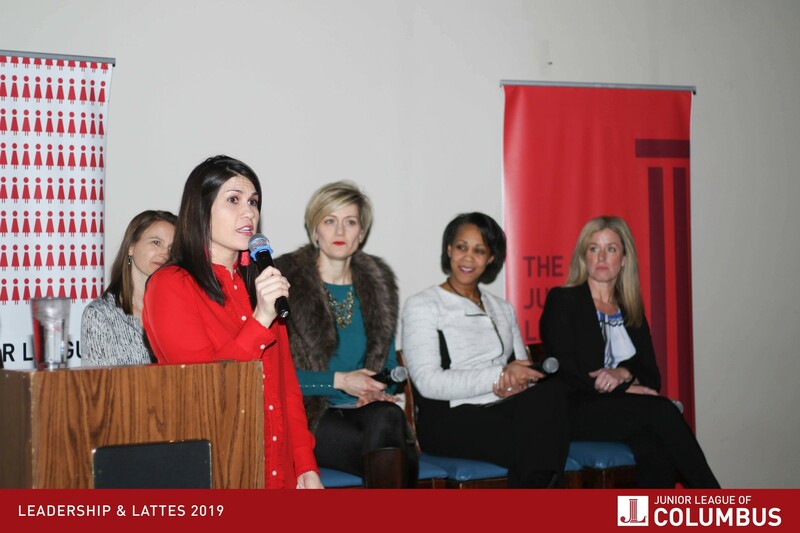 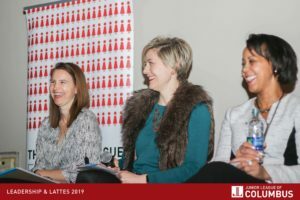 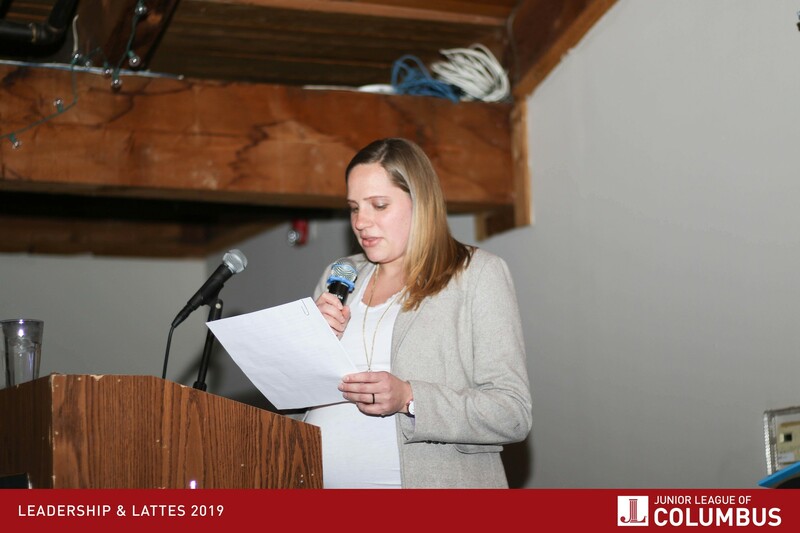 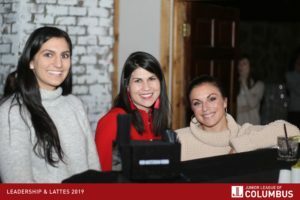 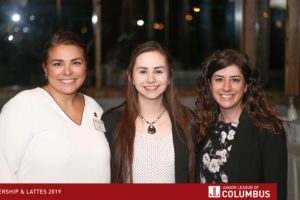 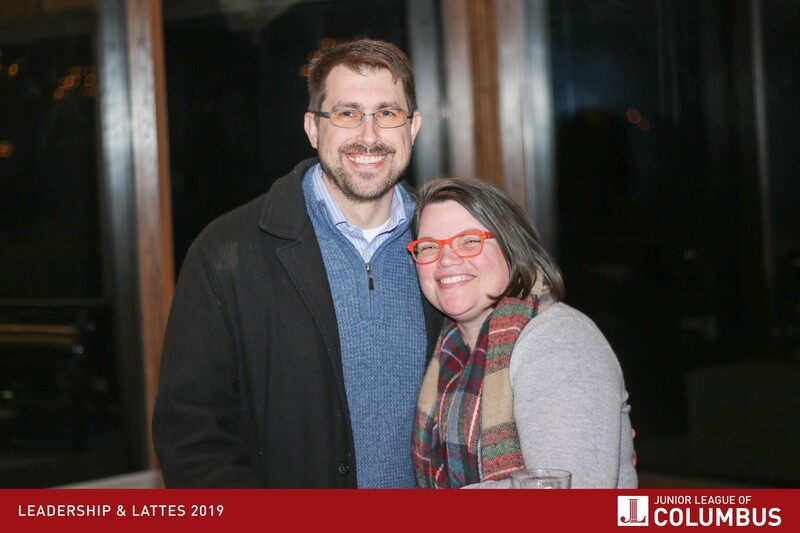 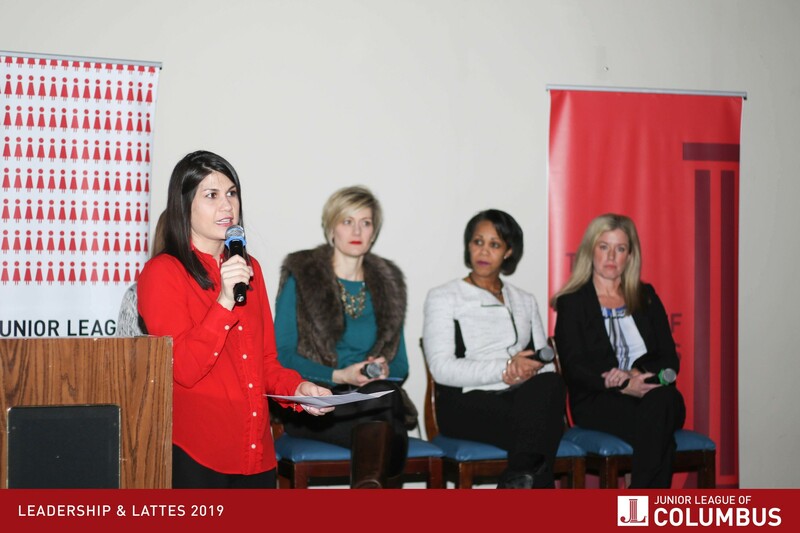 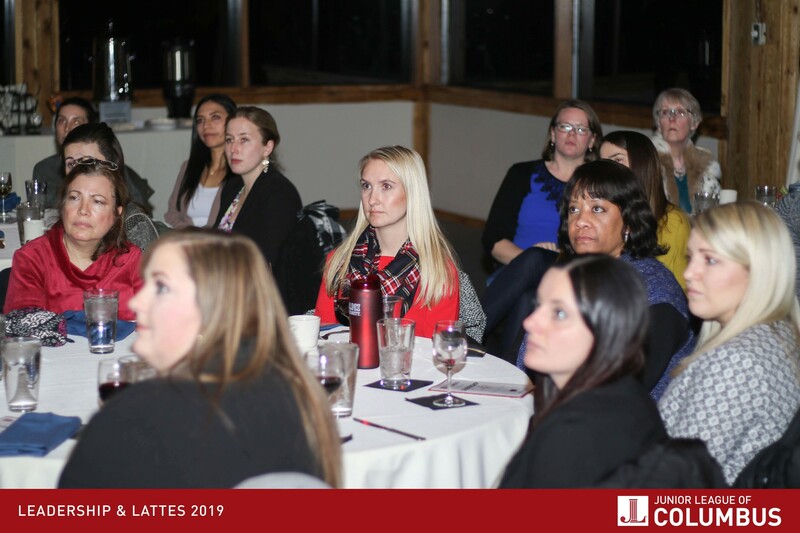 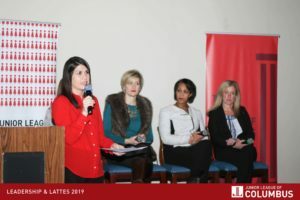 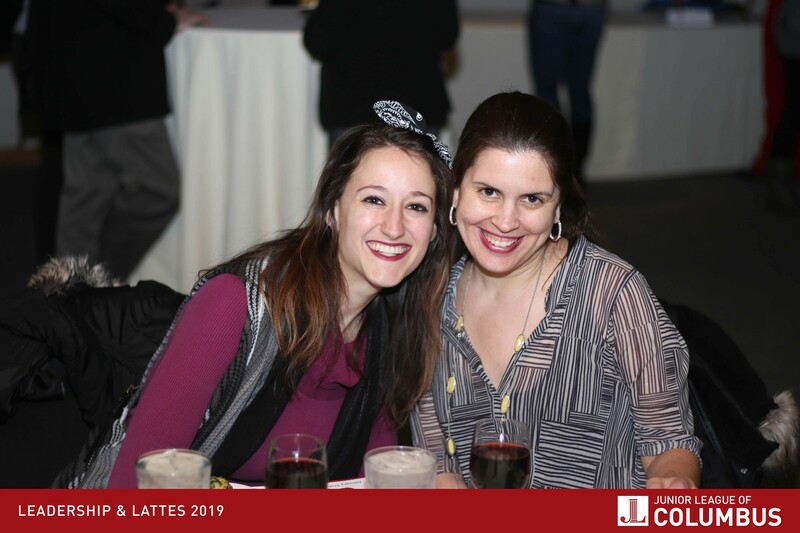 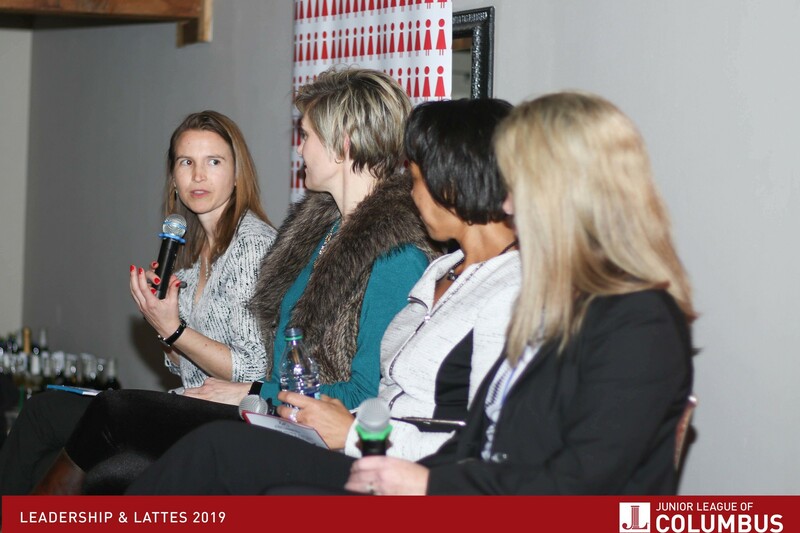 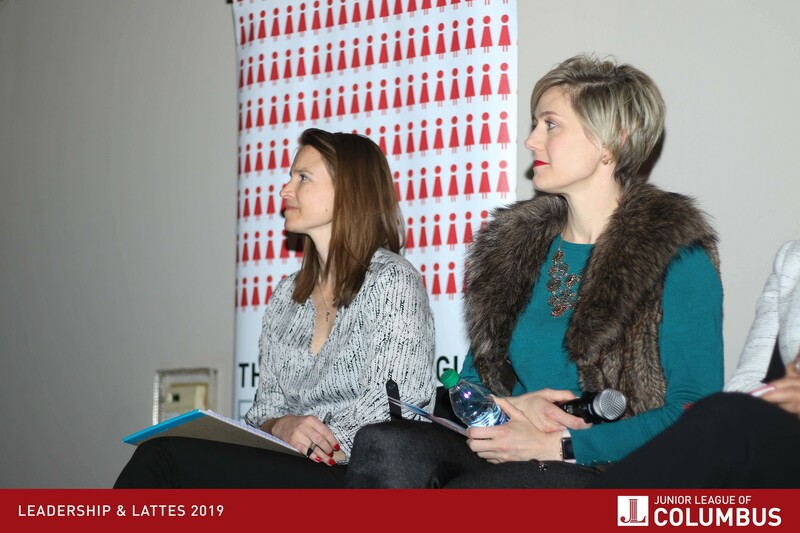 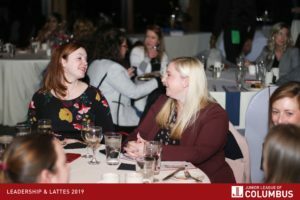 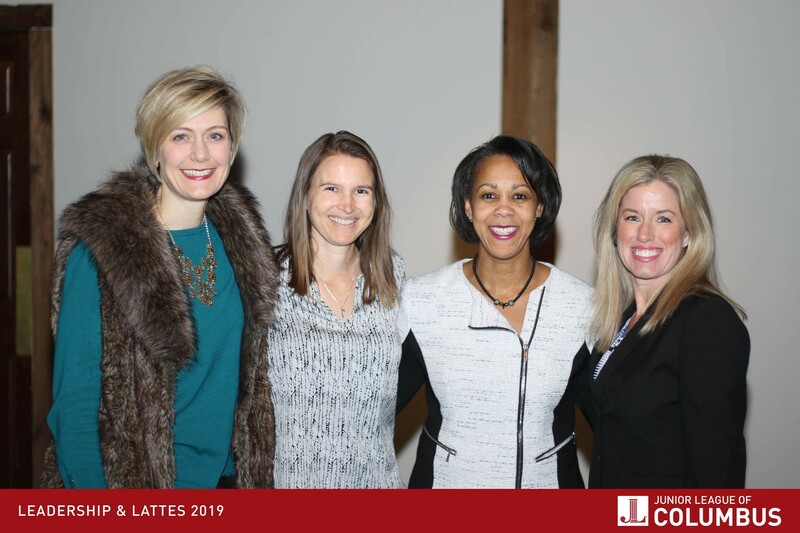 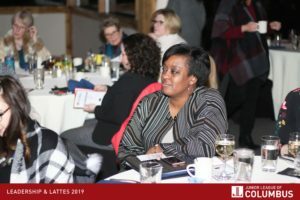 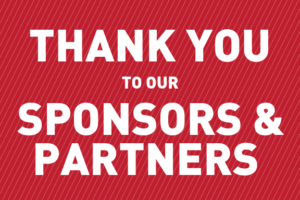 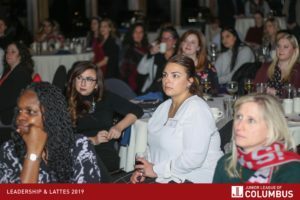 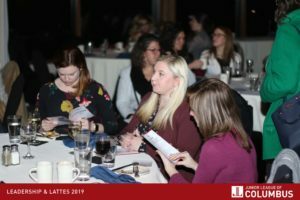 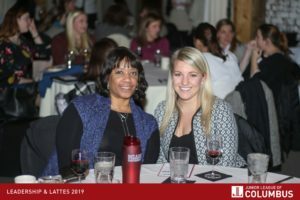 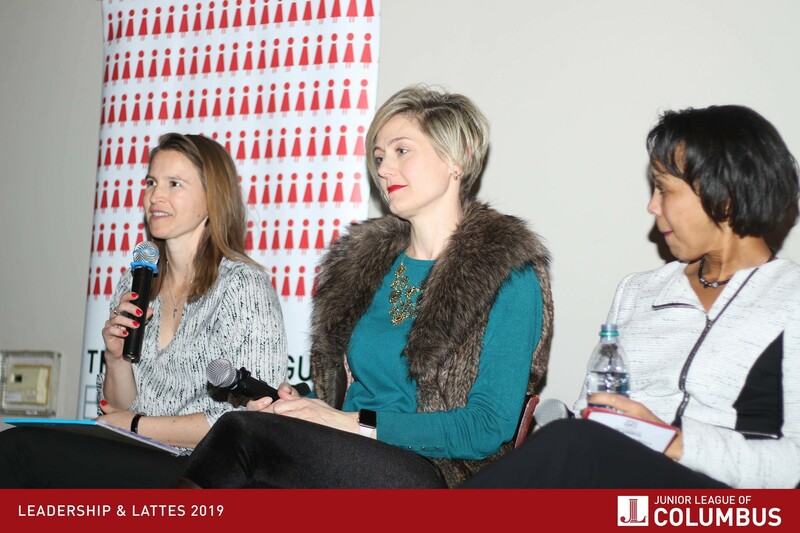 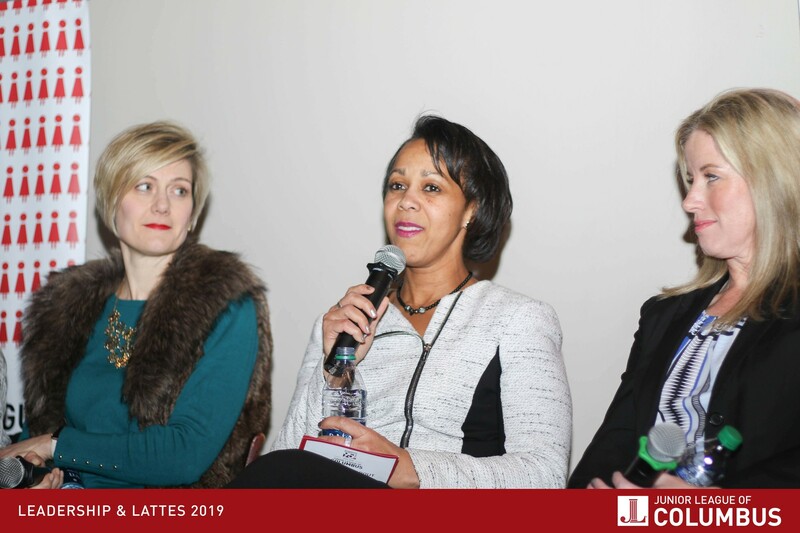 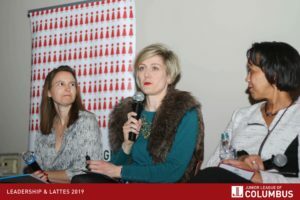 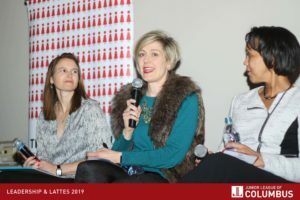 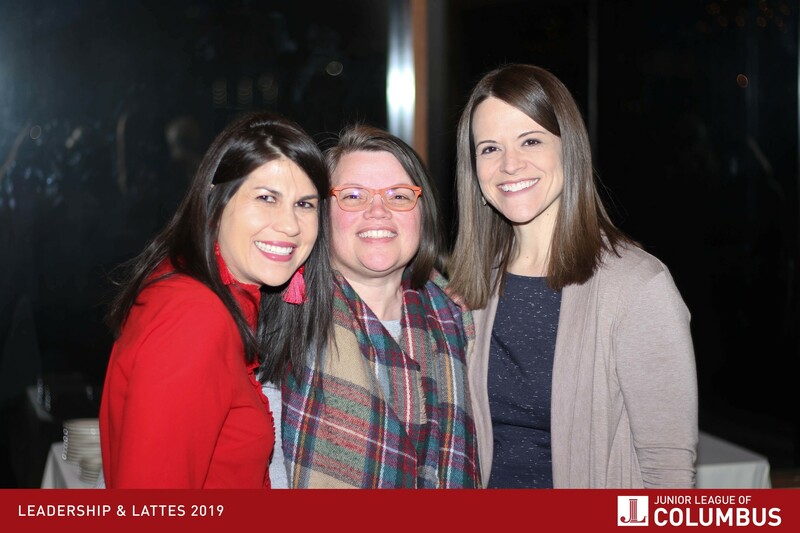 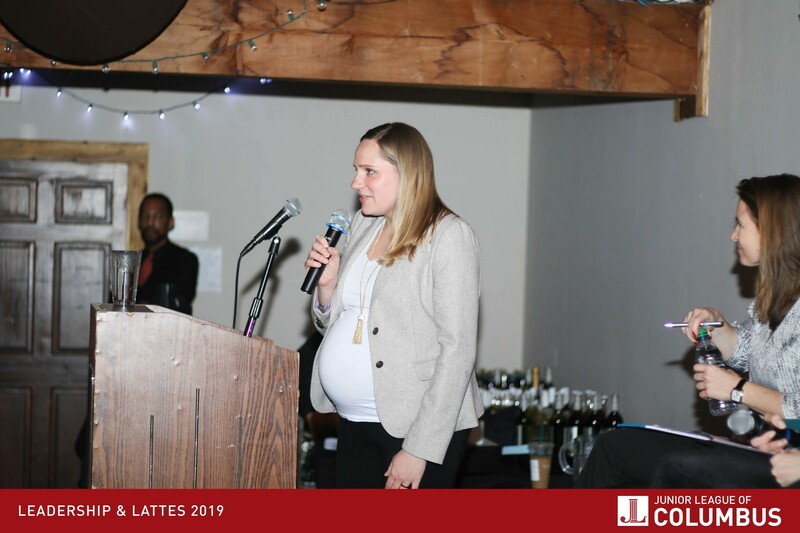 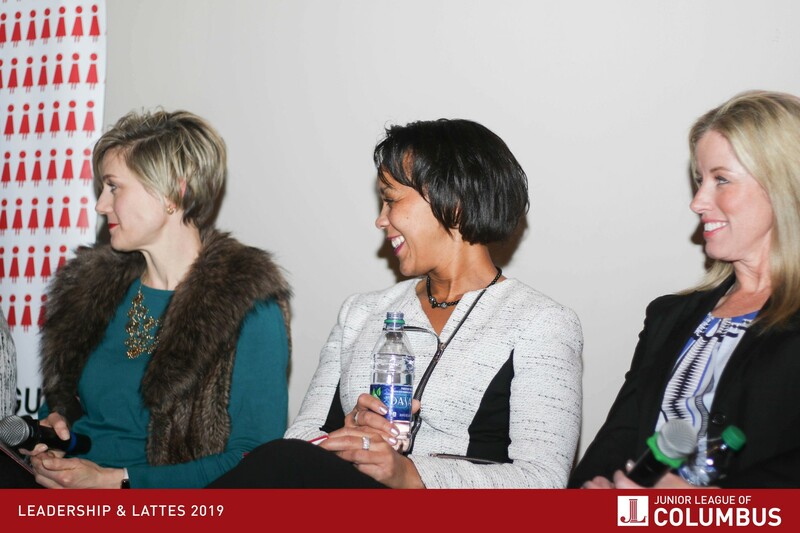 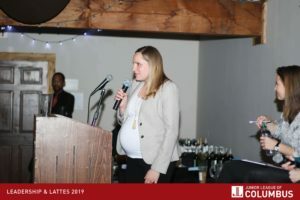 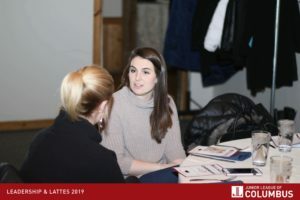 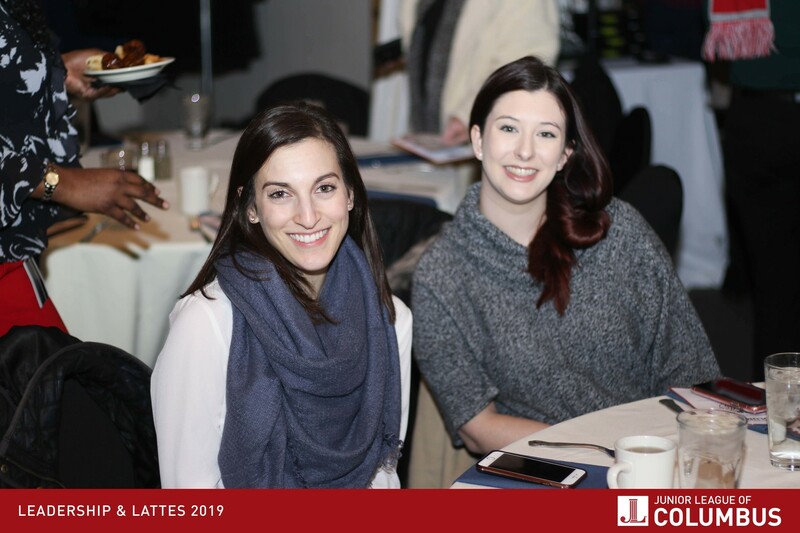 On Thursday, January 31st, 2019 The Junior League of Columbus hosted our 4th annual Leadership and Lattes event series at the Boat House Restaurant at Confluence Park. 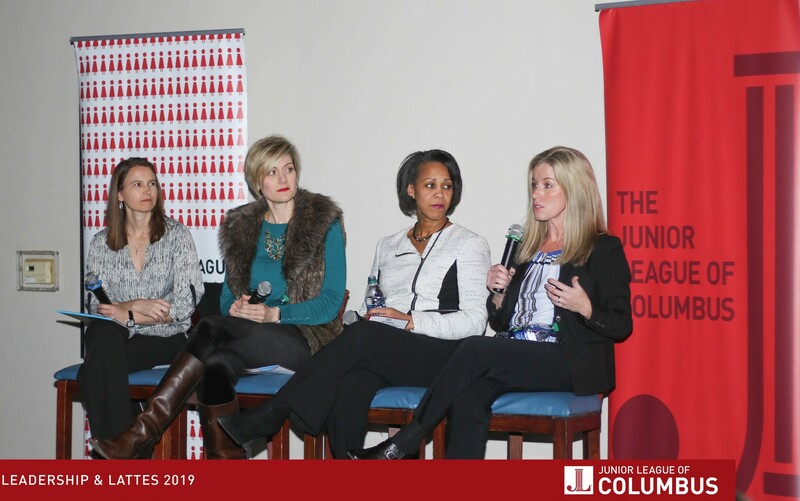 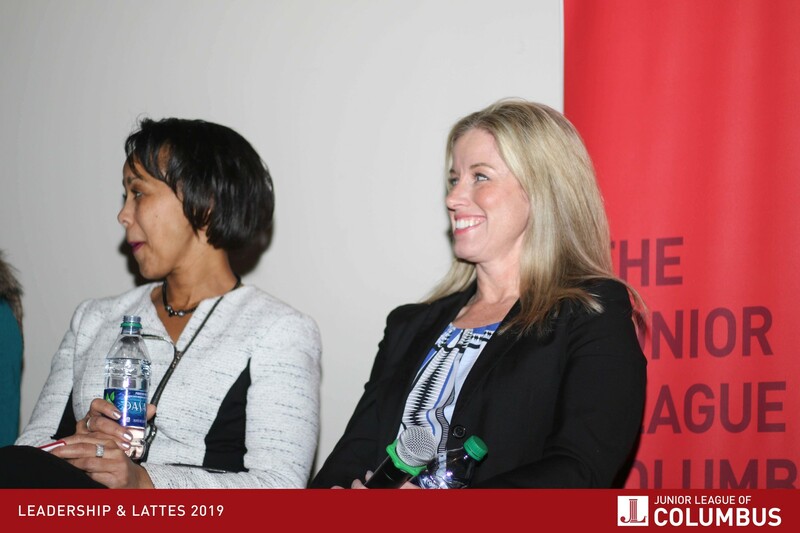 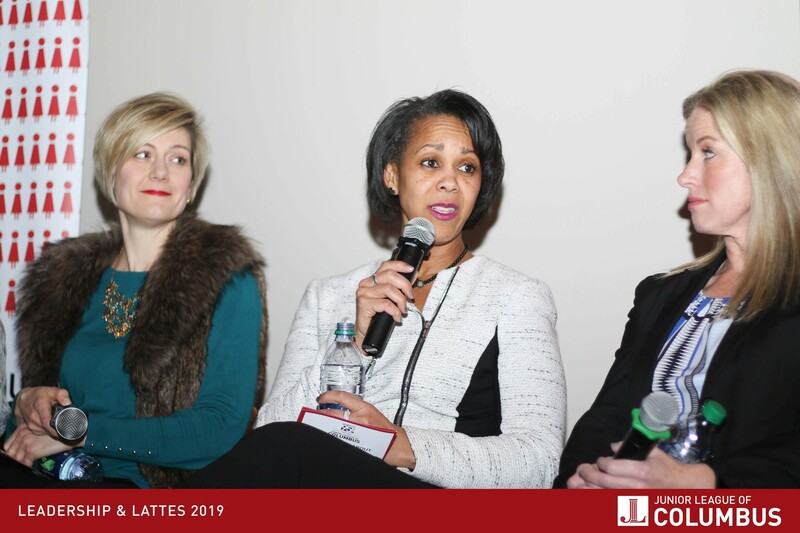 The panel discussion features three of Columbus’ most influential and notable leaders: Marti Post (Mindset Digital), Rhonda Telford Knight (Huntington National Bank) and Laura Converse-Haines (Converse Electric). 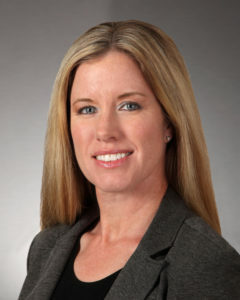 Laura Converse-Haines is the Director of Business Development and co-owner of Converse Electric. Converse Electric is a third-generation commercial electrical contractor in Columbus, Ohio, specializing in commercial and industrial electrical work. 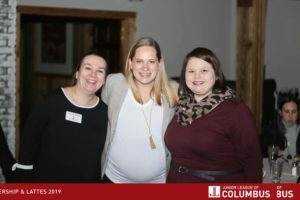 Laura is the mother of two young children and runs a small farm with her husband outside of Circleville, OH where she lives. 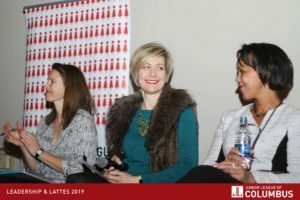 Marti Post is the Chief Strategy Officer at Mindset Digital, a founding member of Women in Digital, and the mother of two children. 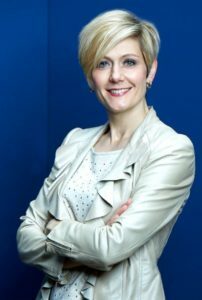 In her role at Mindset Digital, Marti works with leaders in Fortune 100 firms around the world to harness the power of digital communication, social media, and strategy. 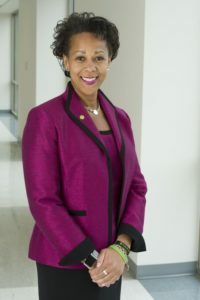 Rhonda Talford Knight, PhD, in her role as President & CEO of her own firm, spends time working with clients on developing strategic plans, implementing inclusive practices, and establishing affinity groups, all focused on diversity, inclusion, equity, and advocacy. She is proud to have worked with clients to create a foundation of inclusion and sustainable practices.